did you get it for 350? (05-03-2018, 02:18 AM)tier1bro Wrote: did you get it for 350? i know nothing about ak rifles. 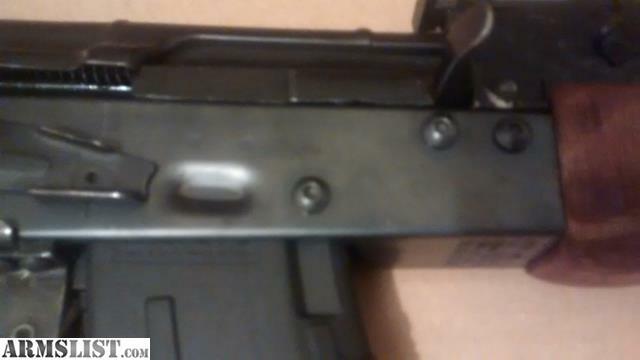 the screws would bother me and i would have to figure out how to build on a new receiver. (05-03-2018, 07:55 AM)Leon82 Wrote: I've built hundreds. good people would build and engrave it for me, they would also pay 3 months of light bill and send me some velvet hats for my upcoming hog hunt next week. Wood you like me to build you one with a 12" barrel? Of course you'll be wearing a plaid jacket as part of the ensemble ..
do you have your own hacksaw? plaid clashes with half of the harley i own.